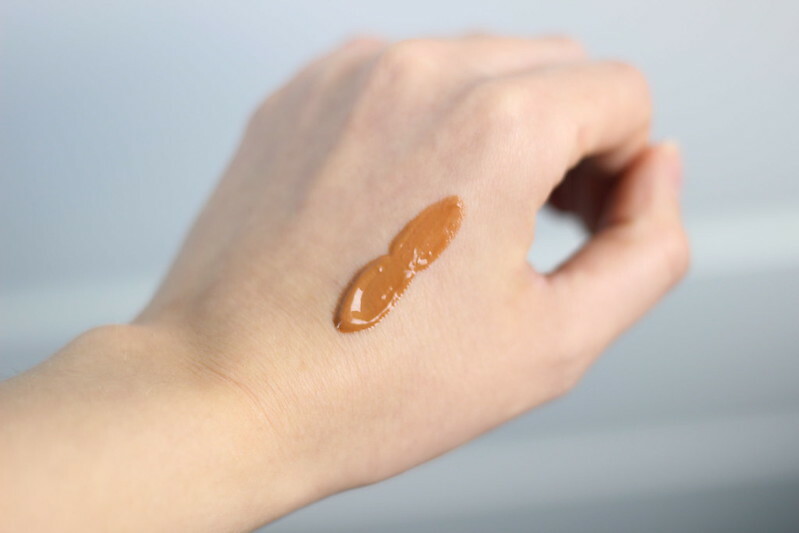 Bourjois BB Bronzing Cream; The Perfect Contouring Tool? 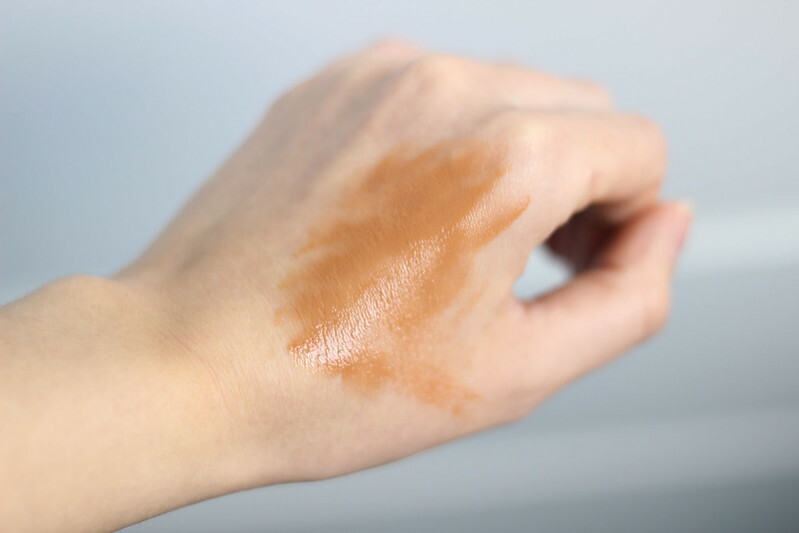 I'm all about the natural bronzed look so as soon as I saw Alix from I Covet Thee using the Bourjois BB Bronzing Cream in her recent Glowing Skin/ Bold Summer Lip Look video I knew I had to get my hands on it. 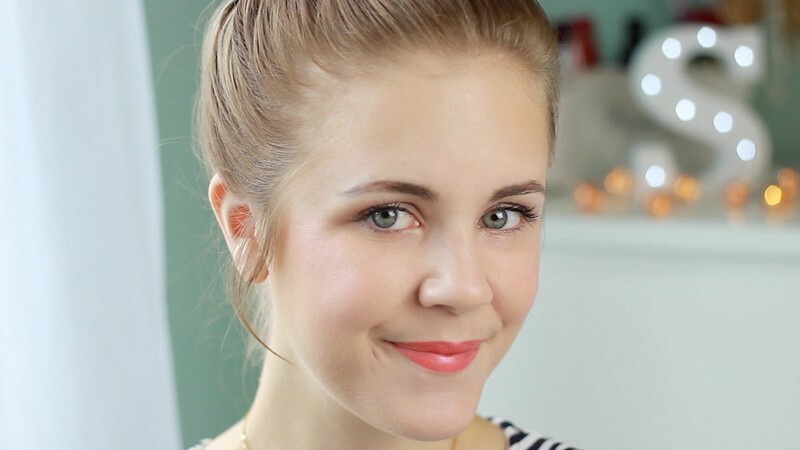 The look she created using this product was so natural and warm; perfect for the paler skin tones like me! I like to add a bit of warmth to my face and this stuff allows me to build up the bronzed effect however I want. I apply this using my Real Techniques stippling brush which I think is the perfect tool; It allows you to really blend the product into your skin without overloading and helps create a really flawless contour effect. As you can see from the swatches above, this stuff comes out of the barrel pretty dark and takes a while to blend in. But perseverance is key! 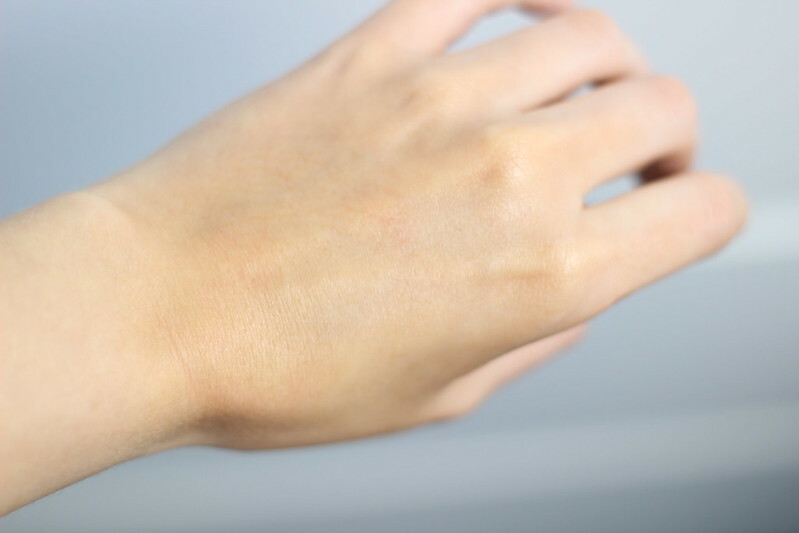 Once rubbed in it provides you with the perfect glow. I think this is going to be a summer staple for me; I might even use it all over my face if I manage to get myself a tan! Especially as it has SPF15 which is something I look for whenever I'm shopping for a product I'm going to be using on my face. 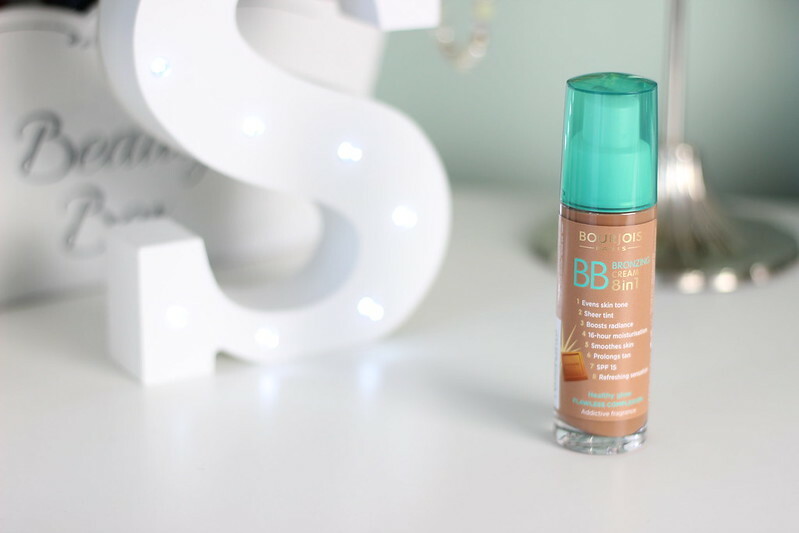 Have any of you tried the Bourjois BB Bronzing Cream? If so what did you think?